. . .COCO MOONBEAMS . . .
. . [. [ Rising Tides ].] . . Hot Diggity Dog . . . Follow these simple rules for a chance to win! Leopard Lovers . . . are you ready to rock this stunning, , SUBOO dress? The good news is . . . you now have a chance to win it for free! 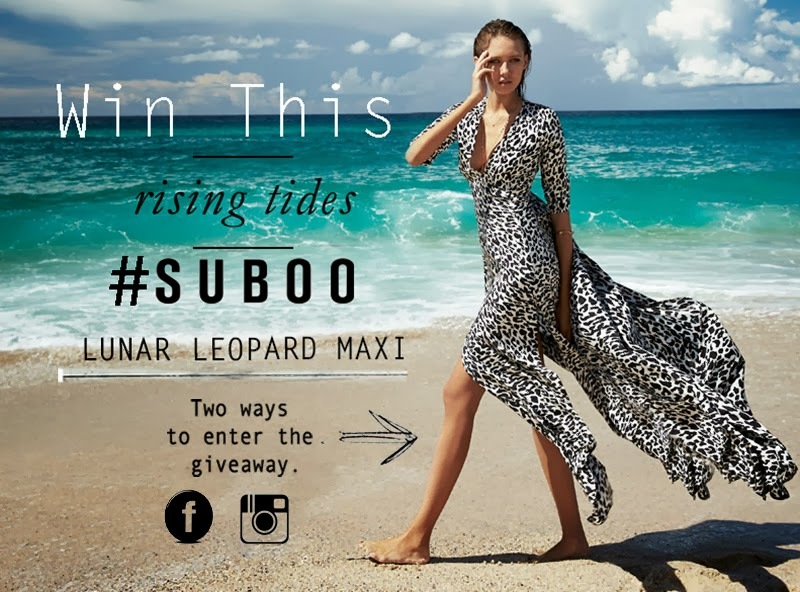 I've teamed up, with SUBOO, to offer you a chance to win this gorgeous, Lunar Leopard, maxi dress. 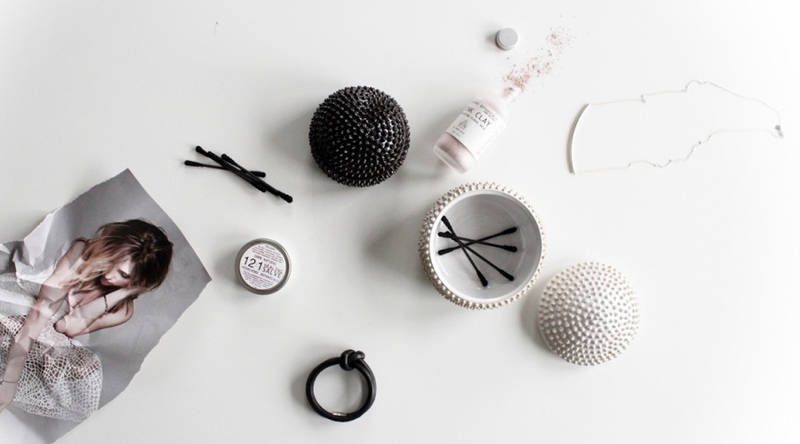 If you don’t want to wait and take a chance, you can shop their luxe line ~ HERE. SUBOO’s stunning range of ready to wear apparel, swimwear, and accessories are perfect for the women that love modern elegance, clean lines and signature prints. There are two ways to enter the contest -- Facebook or Instagram. Comment & tag a friend on the photo HERE. Like both of us on Facebook here → SUBOO → Charcoal Alley. This giveaway is open internationally. The randomly selected winner will be announced Thursday, December, 05 , 2013. Ah I've been dreaming of this dress since I saw your stunning pictures yesterday, so entered! Celebrating is considerably more fun, when you have the ideal dress. Wouldn't you say this season just requires a bit, shimmer and sparkle That is the reason i love this carefully assembled dress I had a considerable measure of fun playing in it along the California drift, and I anticipate wearing it once more, to ring in the New Year. You can refer best essay writing service to get a best guidelines and suggestion to write your essays.Make a point to look at all of the wonderful shading decisions that it comes in.